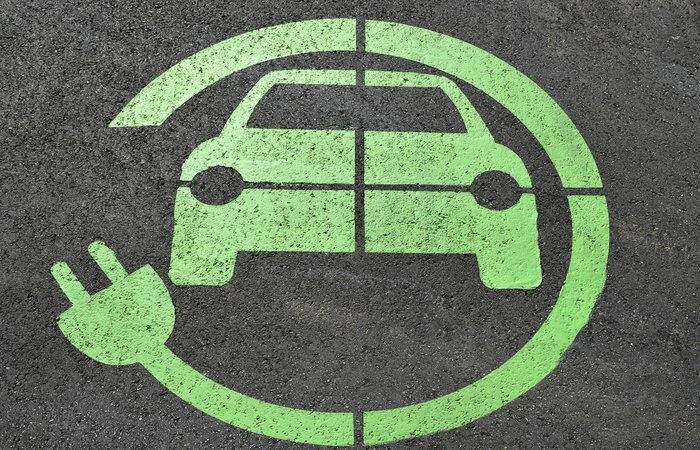 Which European airport debuted its first electric car charging points this week? Aberdeen International Airport debuted six new electric charging points in its short stay and priority car parks. The new service will be free for customers using the car parks, with four units located on the first floor of the short stay zone and two further points in the priority area.